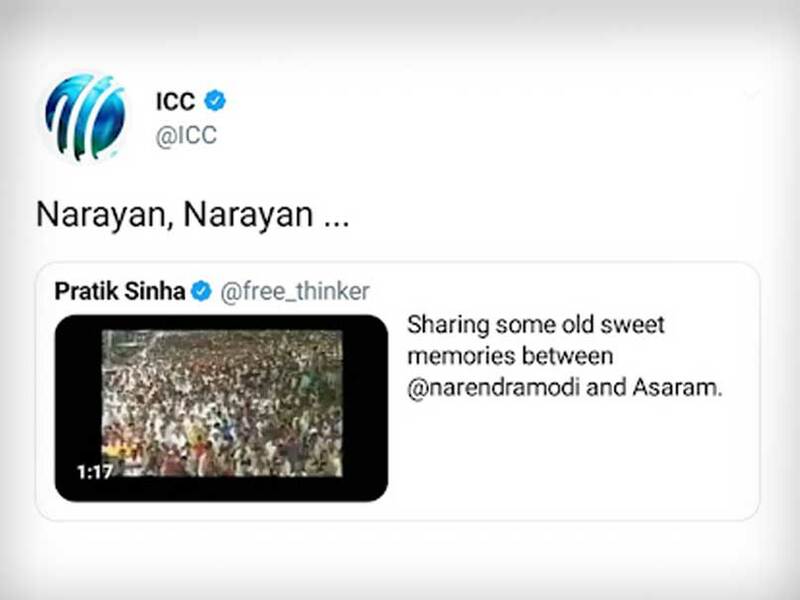 ICC is dismayed at a non-cricket related tweet appearing on its Twitter feed earlier today. We would like to extend our sincere apologies to anyone who was offended during the short space of time it was up. We have launched an investigation into how this happened.